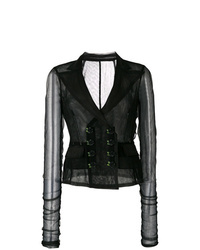 Dolce & Gabbana Corset Detail Jacket $4,095 Free US shipping AND returns! 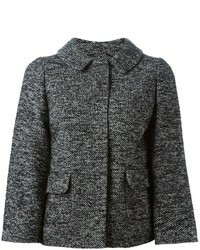 Dolce & Gabbana Sacred Heart Quilted Jacket $1,395 Free US shipping AND returns! 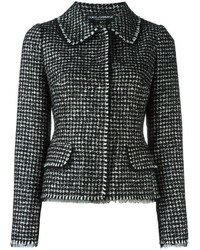 Dolce & Gabbana Tweed Jacket $1,282 $1,971 Free US Shipping! 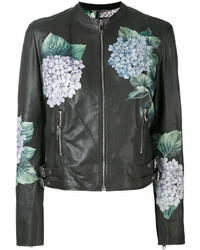 Dolce & Gabbana Hydrangea Print Biker Jacket $1,661 $3,323 Free US Shipping! 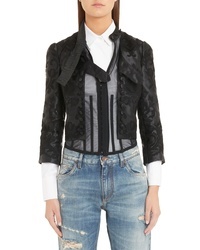 Dolce & Gabbana Mesh Jacket $1,520 $2,534 Free US Shipping! 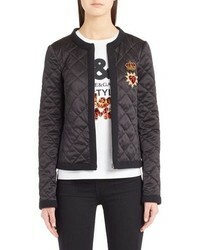 Dolce & Gabbana Zip Front Logo Patch Sports Jacket $716 $895 Free US Shipping! 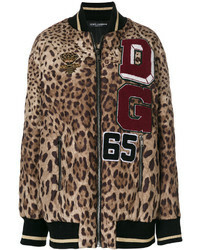 Dolce & Gabbana Leopard Print Bomber Jacket $2,196 Free US Shipping!